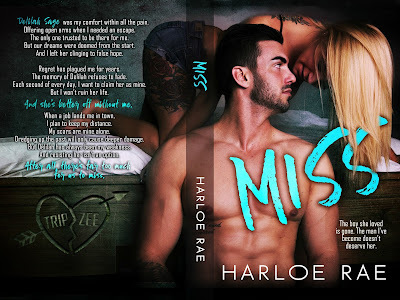 MISS by Harloe Rae from Harloe Rae on Vimeo. An Incredible Second Chance Romance That Should Not Be Missed! Miss is an incredibly beautiful story about finding your one true love/soul mate. 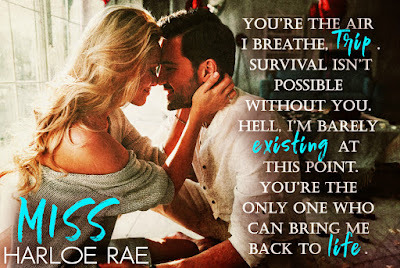 This story is a second chance romance. I experienced a rollercoaster of emotions with Zeke and Delilah. Zeke and Delilah fell in love as very young. Zeke feels that he is not good enough for Delilah and that she deserves better. Zeke leaves town, but promises that he will return. He has a had a rough and troubled life. Five years later a job brings Zeke back to town. Now Zeke and Delilah must learn to trust again. Can they find happiness? Will there be a happy ever after for them? The chemistry between Zeke and Delilah is scorching hot. Miss is a well-written story with intriguing characters. The story will have you feeling for and rooting the characters from the beginning. The author made both characters authentic. 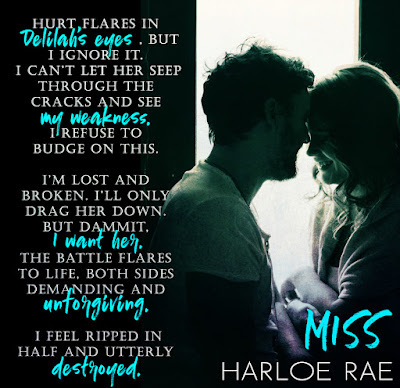 Miss is a wonderful story that should not be missed. 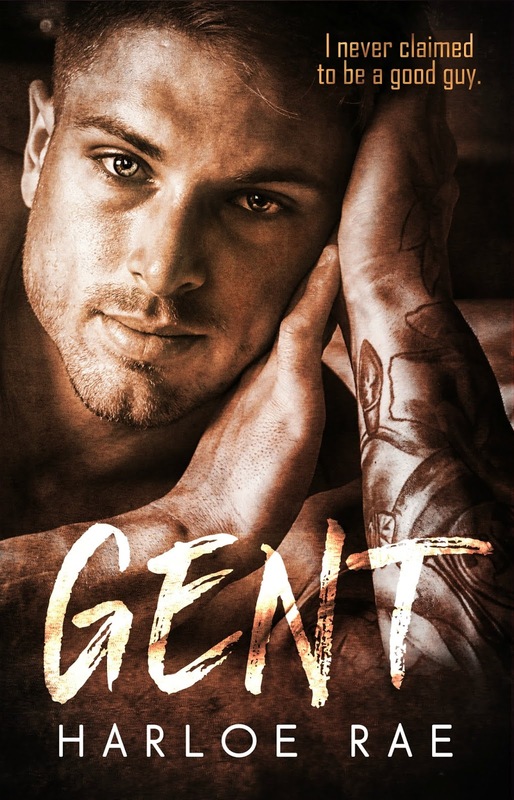 There is a giveaway for a Kindle Fire, MISS paperback, GENT paperback, Harloe mug, Harloe tote, and cozy candle.